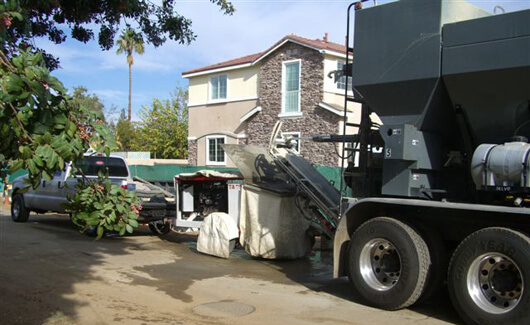 The family-owned and -operated Short Load Concrete has provided homeowners across Orange County, the Inland Empire, and Los Angeles County with affordably priced, efficient short load concrete delivery and unmatched service for more than 18 years. 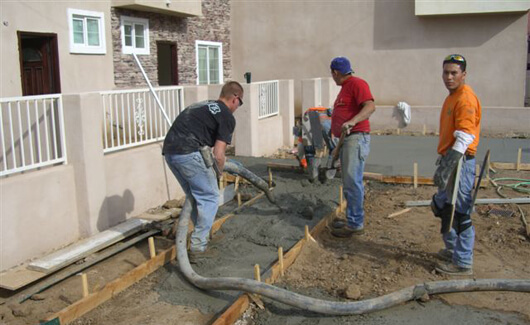 We specialize in rapid strength concrete, but are highly experienced in all aspects of concrete delivery. At Short Load Concrete we can freshly mix concrete for almost any residential application, including driveways, steps, decks, planters, walkways, room additions, patios, PADS, firepits, and more. 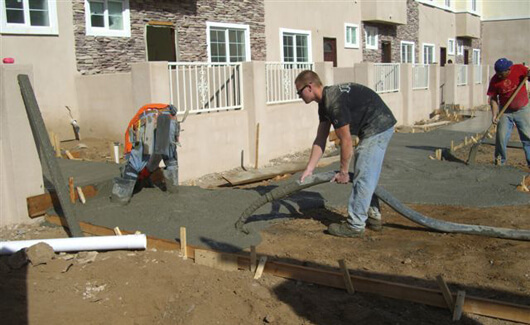 Whether you need a quick concrete repair job or an easy way to obtain concrete for a renovation in your yard, Short Load Concrete is the answer to all your residential short load concrete delivery needs. We provide fast response times anytime of day or night, every day of the week. We're also fully licensed and insured. The concrete professionals at Short Load Concrete have always made customer satisfaction our priority. When you work with us, you receive attentive professionals who respect your property and are committed to quickly providing you the concrete you need. You won't need to inconvenience yourself by renting overpriced trucks or buying extensive bulk ingredients. Instead, our expert staff will save you the stress by using one of our top-of-the-line volumetric mixing trucks to freshly mix short loads of concrete precisely to your liking. From urgent projects to planned pours, we stage our volumetric mixing trucks as close as possible to pour sites for minimal neighborhood disturbance. When a site isn't reachable by our 15 foot truck chute, we carefully tailgate the fresh concrete from the truck to where it's needed using wheelbarrows. At Short Load Concrete you pay only for the concrete you use. Ready-mix concrete delivery services charge based on the amount of concrete ordered before a job begins, meaning clients often over-order as a safety precaution. In contrast, our volumetric mixing trucks are designed to yield the exact amount of concrete needed for the job, minimizing environmental waste as well as overage and underage costs. 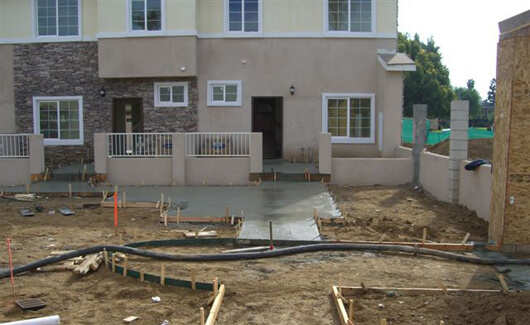 We deliver concrete ranging from 1 to 10 cubic yards. In addition, you are allowed 10 minutes per cubic yard received for unloading. Only if you exceed this time will standby charges be incurred.